Contact Us After Hours: Text (619) 786-4871 and we will do our best to accomodate you in all service locations. After Hours: Appointments are available Weekdays before 10am and after 5pm, Saturday before 10am and after 3pm and all day Sunday. Additional fees may apply for after hours appointments. Based upon availability. If customer service is closed, we are still available to assist you for emergency appointments in all states. For additional after hours help, click here. Copyright 2007-2017 Nit Picky® Inc. Lice Treatment Company www.Nit-Picky.com The Nit Picky Name and Logo Are Registered Trademarks. All Rights Reserved. Please click here to learn more about our Registered Trademark Rights. Nit Picky lice removal service is trusted, effective and 100% guaranteed. Our head lice treatment is a safe and effective way to treat your family for head lice and nits and all that you need is just one treatment with our clinically proven lice and nit removal techniques and all natural and non toxic products. Your family will receive fast and effective head lice treatment from a kid-friendly professional Nit Picky Certified lice specialist in the city of Santa Monica and surrounding cities of Los Angeles. The specialist will come to your home and screen all family members and treat those who need to be treated with our all natural and non toxic products and the most professional lice treatment process. What sets us apart is that we come directly to you and bring all of the benefits of a lice salon and more. 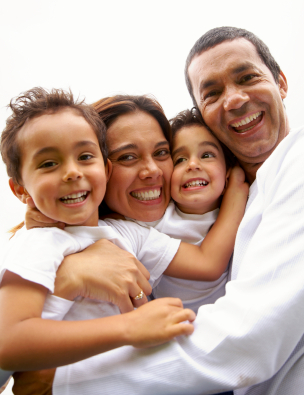 By hiring us to come to you, your family can comfortably go about their daily routines. Plus, parents can focus on laundry, vacuuming, preparing meals or helping the children with homework while the lice specialist takes care of the infestation and removes lice and nits from each individual family members hair. This saves parents time from driving and shuffling the children around and eliminates stress since life is resuming as normal with a Nit Picky Lice Specialist by your side.